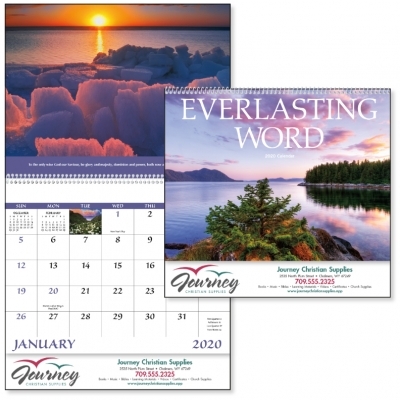 I was in a crunch to find a KJV calendar and had a short timeline and Dave and his team really came through! They gave me great service and the product was loved by everyone! I highly recommend them!